The founder of the Parthian Empire was Arsaces I, who was king of Parthia around 250-211 BC. The years AD 60 - 68 saw successful campaigns of the Roman general Gnaeus Domitius Corbulo against the Parthians. In AD 224, the last Parthian king Artabanus V was killed in battle by Ardashir I, who thus ended the Parthian Empire and established the Sasanid Empire. 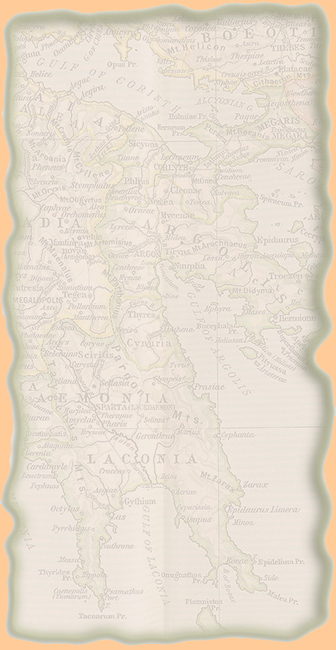 Map location of Parthia: Look south-east of the Caspian Sea. See also Governments of Parthia.